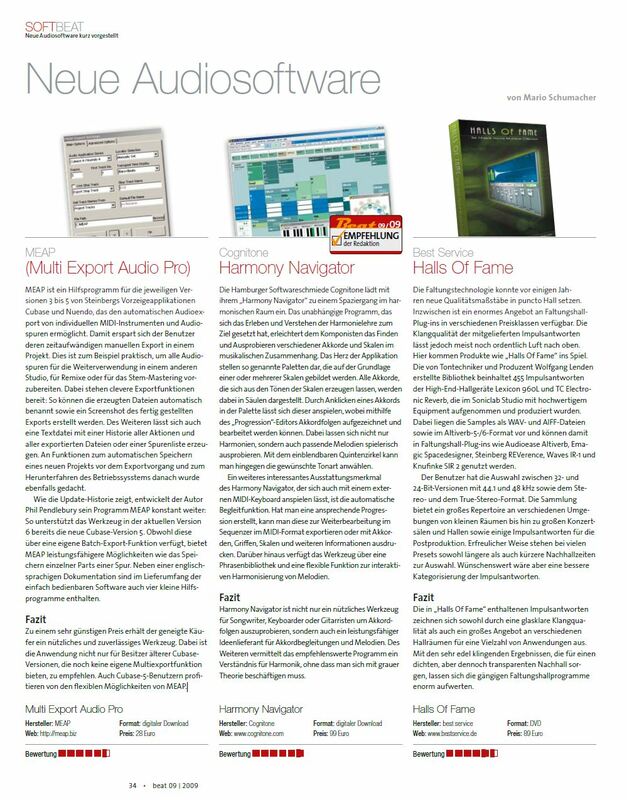 MEAP gets a mention from producer Jochem van der Saag in this edition of Sound on Sound magazine. 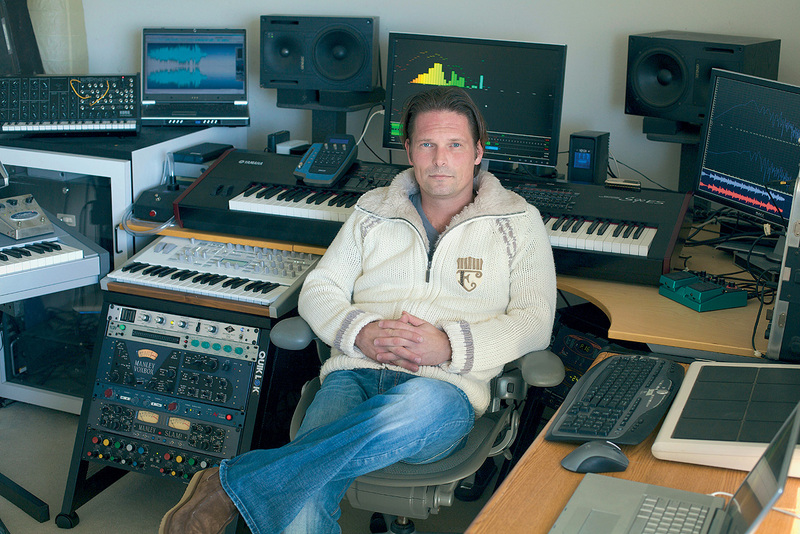 Jochem talks about his procedure in the studio it’s a fascinating read. When Seal decided to pay tribute to classic soul records, he turned to legendary producer David Foster — and his right-hand man, Jochem van der Saag, who was responsible for mixing and much more. Jochem is an all round great guy and one of MEAP’s early adopters and supporters. We are very grateful for his kind words. After I’ve done my thing, we focus on recording the vocals and the live instruments: guitars, bass, drums, horns, strings, and so on. As we record these in a commercial studio, I’ll export WAV stems from Cubase, using Phil Pendlebury’s MEAP program. I’ll include a MIDI file with tempo information and markers, plus a click, so they can set up their Pro Tools session exactly like I have it. Studio, für Remixe oder für das Stem-Mastering vorzubereiten. aller exportierten Dateien oder einer Spurenliste erzeugen. von den flexiblen Möglichkeiten von MEAP.